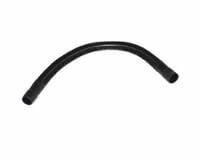 Hose for compact canister vacuum cleaner model: FBCC-1 Fuller Brush replacement part 19.545. 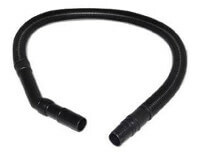 Genuine hose assembly replacement for Fuller Brush Handy Maid canister vacuum: FB500.2 Fuller brush hose FB00081. 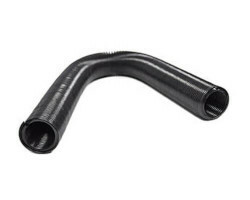 Replacement hose for Fuller Brush Micro and Mini Maid held held vacuums. 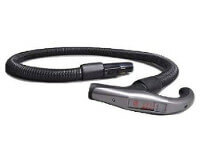 Fuller Brush vacuum partHV-HOSE.